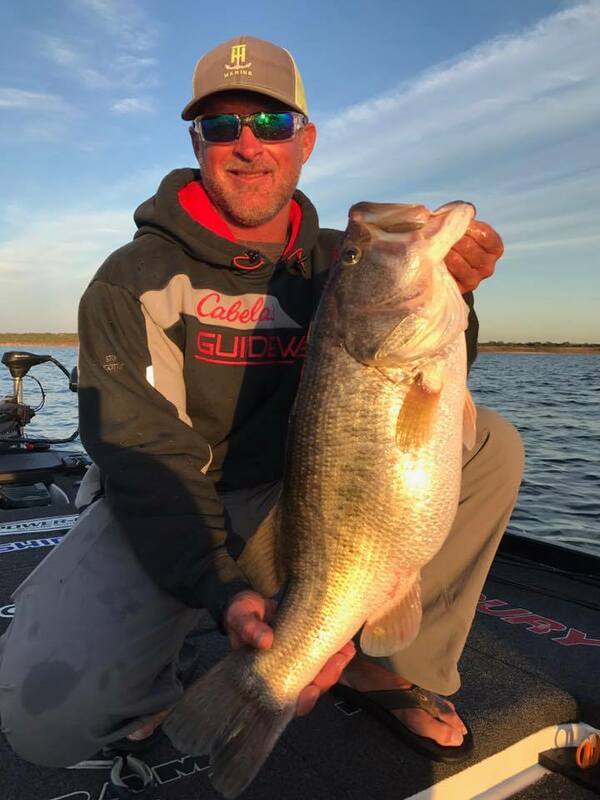 Jeff Kriet is a Bassmaster elite tournament angler hailing from Ardmore, OK, Jeff has developed into one of the most consistent and versatile anglers on the pro tour. In 2007 he became the first angler in tournament history to limit each competition day for an entire season. Jeff has finished in the top ten 19 times – including two top ten finishes in the classic – five finishes in the top 25 of the AOY race, and has taken home over $1 million in career earnings. Aside from being one of the most versatile anglers on the tour, Jeff is also one of the most likeable pros. His nickname is “squirrel,” which he earned from a rodent that happened to be stealing the show on a pair of water skiis while Jeff was performing a tackle demonstration. Jeff was, and still is a great sport about the whole thing. He’s also very involved at his local church, and works with a number of charitable foundations. Find out more about Jeff on his website.